Frank Morgan was born in 1949 in Albany, New York. 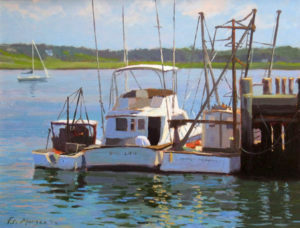 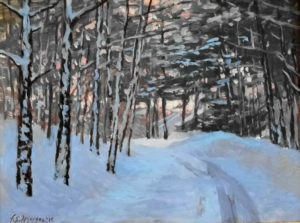 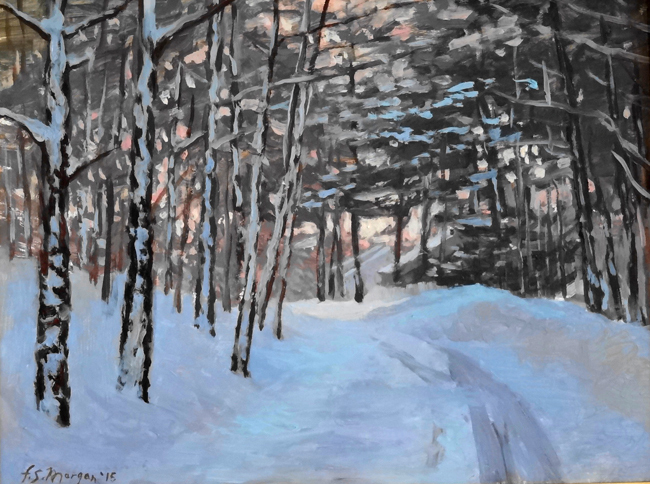 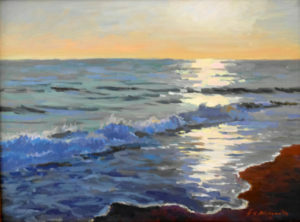 He has a BFA in Painting from the Hartford Art School at the University of Hartford, Connecticut, and his instructors were Richard Goetz and Betty Warren at the Malden Bridge School of Art in New York. He furthered his studies with Henry Hensche at the Cape Cod School of Art in Provincetown. 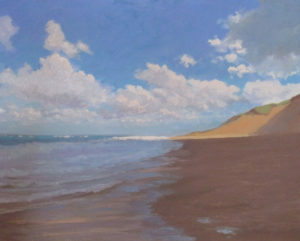 Frank, also a songwriter and musician, now lives and paints in Wellfleet.